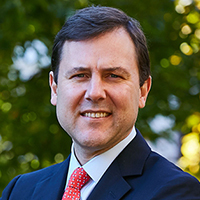 Legislation sponsored by Senate Transportation Committee Chairman Patrick J. Diegnan, Jr. and Senate Minority Leader Tom Kean creating the Gateway Development Commission was approved on Thursday by the Senate Transportation Committee. The bill, S-3410, proposes the creation of the Gateway Development Commission, which would act under federal law as the coordinating agency for the purpose of receiving and distributing public and private funding for the Gateway Project. 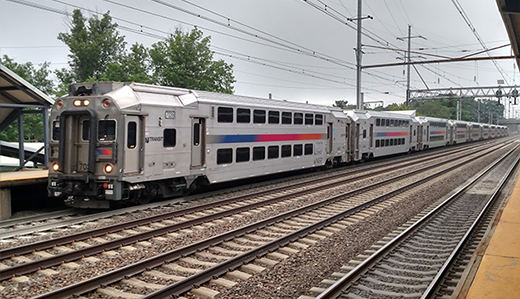 The commission would be composed of one member appointed by the board of NJ Transit, one by the commissioner of the New York Department of Transportation, and one by Amtrak as the owner-operator of the Northeast Corridor. In order to safeguard New Jersey’s interests, the bill provides for a rotating chairmanship between New Jersey and New York and requires the unanimous vote of all three members for the commission to act. The bill further authorizes the commission to apply for grants and funding, obtain loans, and issue bonds, as well as to acquire property. As the bill creates a bi-state entity, New York State is required to enact substantially identical legislation. Such a measure is currently pending. The committee approved the bill by a 5-0 vote. The legislation now awaits consideration by the full Senate.